This workshop explores the domain of the shaman. Investigating the shaman’s tools, shamanic ceremony, ritual and prayer. 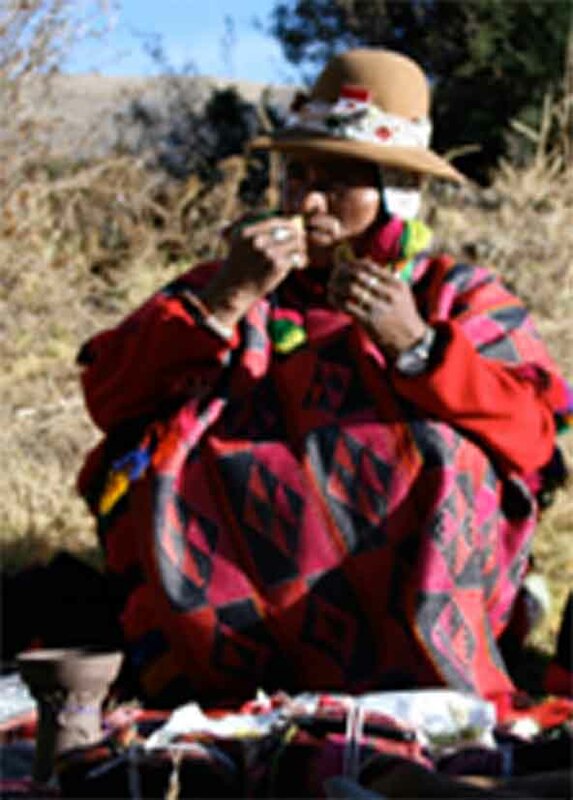 Delve into your role as shaman, as well as the role of the shaman in the 21st century. Connect to the teachers, animals and elementals that will be your guides in this sacred work. You will be an introduced to the general principles of creating sacred space, ceremony, cleansing, prayer and letting go. This will be an initiation into the realm of the shaman.